Fr. 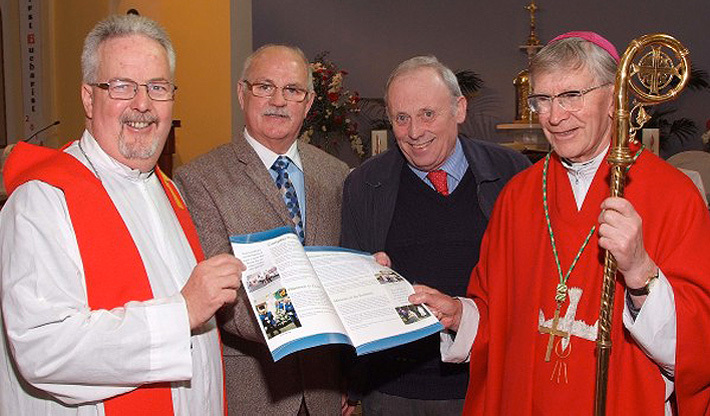 Pat Fogarty, Gerry Nunan, Martin Parfrey, Bishop John Buckley with the April 2014 newsletter. 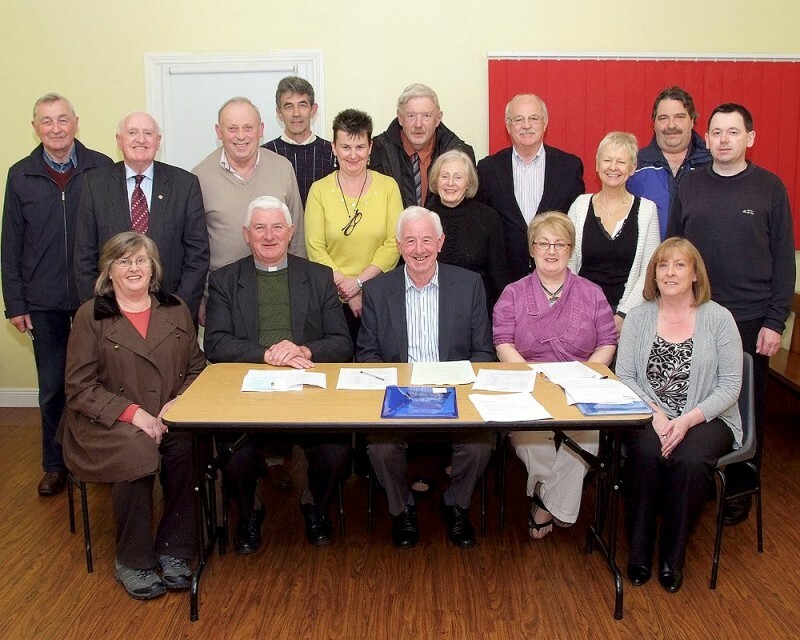 Parish Assembly Members 2013 – 2015. Mission Statement for Parish Assembly.